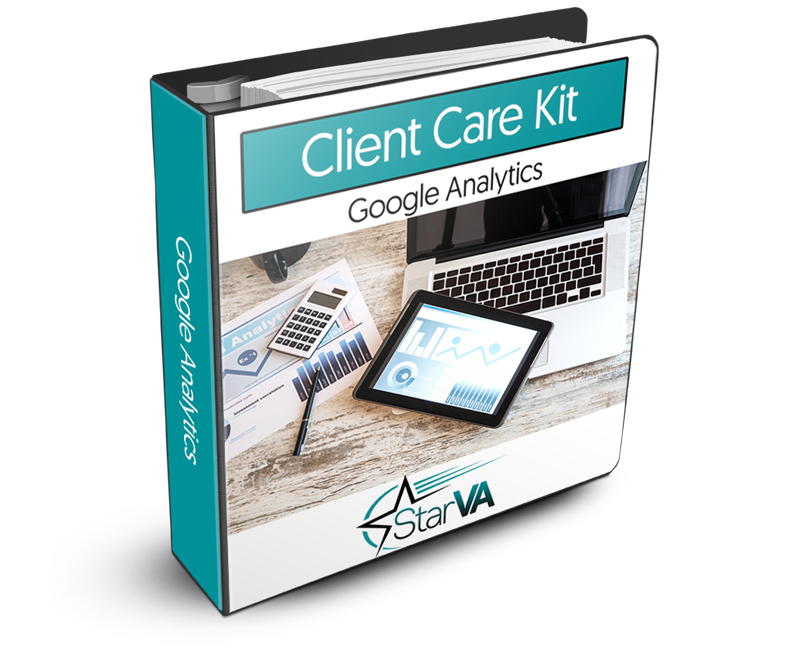 Offering Google Analytics services to your clients is a great option for virtual assistants that are already providing website development or maintenance services to their clients. 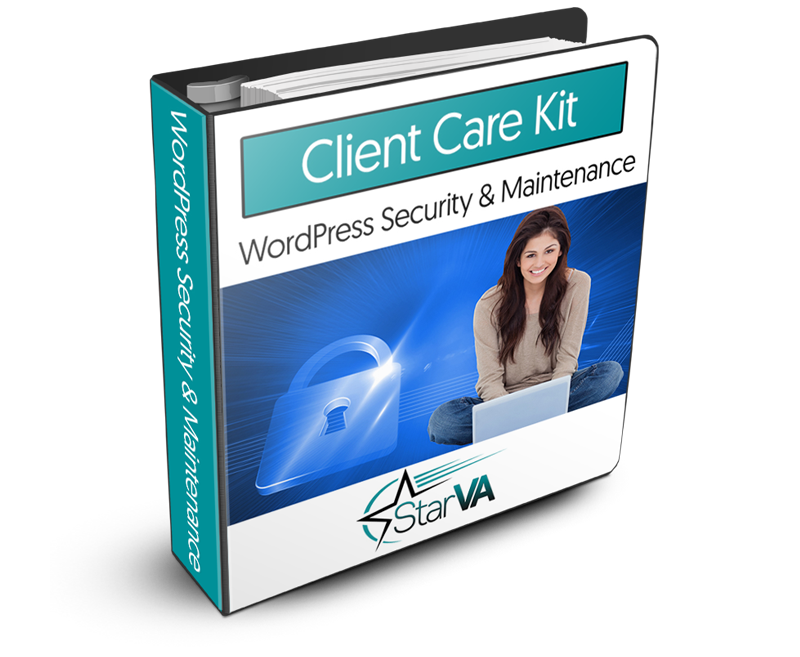 It’s a perfect add-on service that your clients can upgrade to. With a deeper understanding of the data which drives your business (or your clients), you will be more productive, your systems will be more efficient, and your business will be more successful. This is true no matter what the business is selling – physical products, digital products or virtual services. Understanding how people interact with your website or blog is crucial for the longevity and profitability of your business. That is exactly what Google Analytics offers. By offering this type of insight to your clients, you will be providing them with great value! Google is the largest search engine in the world, responsible for 65% to 80% of all web searches depending on what estimates you refer to. As many as 50,000 search queries are processed every second by Google! This means that the traffic coming from Google to your website, whether paid or generic, can provide you with the best possible view of important business metrics. Google Analytics is a web-based application that reveals important traffic and behavior patterns in relationship to your online business. What countries your traffic is coming from? Which websites, blogs, and search engines are referring your visitors? Do your visitors prefer to access your business on their smartphone, tablet, laptop, or desktop PC? Perhaps most importantly, which of your marketing campaigns and strategies are the most and least effective? Understanding the answers to those and other important traffic questions is extremely powerful. Google sends two to three times the traffic to your website as all other search engines combined, so it makes sense to pay attention to what this Internet giant has to say about your traffic. GA integrates perfectly with your website to reveal important information you need for optimizing your online web properties. Since the most visited website in the world is offering to help you become more productive and efficient, it only makes sense to install Google Analytics for each of your online businesses and help your clients do the same. To get further training on offering this service and many other Virtual Assistant services in your business, be sure to check out the Star VA Membership Community.